From everyone at Reaper PC/PDA, have a Happy New Year. 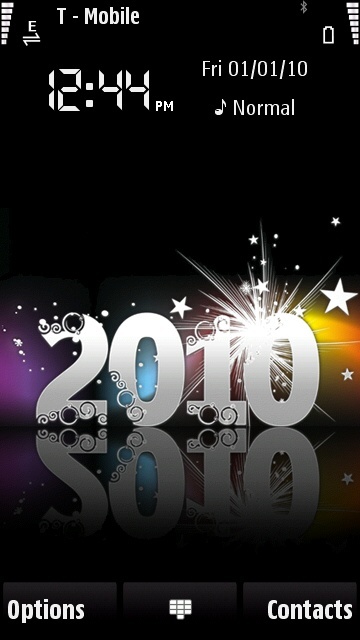 Enjoy 2010 smartphone and PDA fans. That screenshot is of the theme on my smartphone. If you a a Symbian 5th (aka Symbian ^1) or Symbian 3rd edition device, then you can download the theme here. Yesterday an update was posted on Nokia Beta Labs for an update to Nokia Point and Find. This update now brings compatibility to the N97. This is the first touch screen interface Symbian device that has been added to the compatibility list for this program. Update post here. A video and my impressions of the app after the read link. Opera has released the beta of Opera Mobile 10. Currently the only download available is for Symbian OS S60 3rd edition and 5th edition based phones. This includes but is not limited to the Nokia E-series/X-Series/N-series devices, Sony Ericsson Satio, and the Samsung i8910 HD. Like all other Opera betas, this download is free and lets you use the browser without trail limitations till the release of a final version. Video and further details further in the article. Version 2.0, aka version 20 (Nokia's numbering scheme), was released today. This firmware brings along many of the long promised changes to the N97. 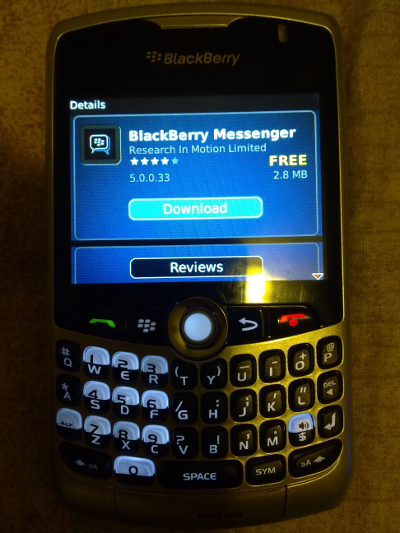 For those running Blackberry OS 4.5 or higher, you can now get BB Messenger 5.0 for free. This update includes multiple GUI improvements that bring BB messenger to a more modern look, feel, and feature set to match other services(examples include: status messages, picture avatars, etc). 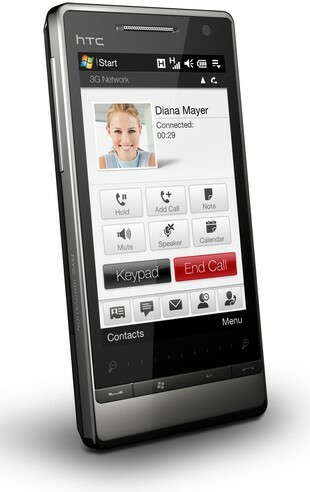 Pictures of Blackberry Messenger 5 further in the article. Today, AT&T quietly launched the HTC Touch Diamond 2, as the HTC Pure. The HTC Pure is the first smart phone in the United States to launch with the newly announced Windows Phone OS aka Windows Mobile 6.5. Microsoft officially launches Windows Mobile 6.5 on October 6th, but AT&T took it into their own hands to be the first US carrier to launch a smart phone with the freshly designed GUI-oriented Window Mobile OS. Mobility Digest got their hands on the retail box. On August 24th Skyfire released the latest version of their mobile browser. For those that don't know, skyfire is a mobile browser for WIndows Mobile and Symbian S60 that does server side rendering like Opera Mini, but also supports flash/ajax/quicksilver and the like. Quickoffice, the Mobile Office suite for smartphones, is currently having a 50% off sale on certain products. If you have a Symbian S60 3rd/5th edition device, iPhone, or Android powered device then you are in luck as all of those versions have had their prices cut in half. 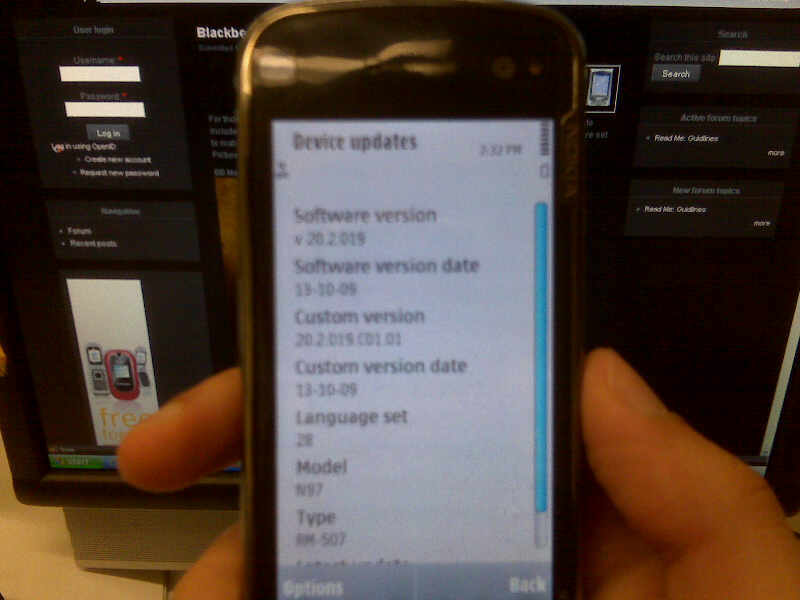 Yesterday Nokia quietly released a firmware update for their flagship Nokia N97. The middle number seems to only match what revision of the handset you have. So only the first and last numbers actually have any value. The dedicated website to series 60 Symbian devices and software has now closed its doors. This is due to it merging into the rest of the Symbian Foundation which seems to be very focused on making the next Symbian OS release a very focused and centralized OS. Expect to see see many S60 elements live on in the next iteration of the Symbian OS.